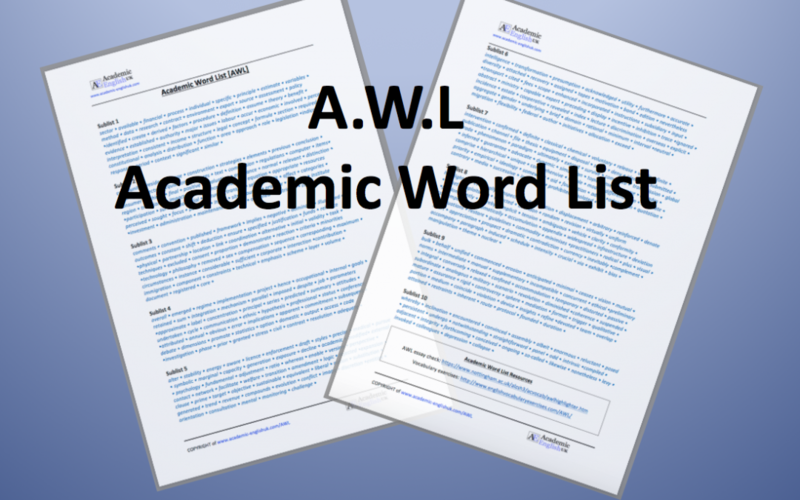 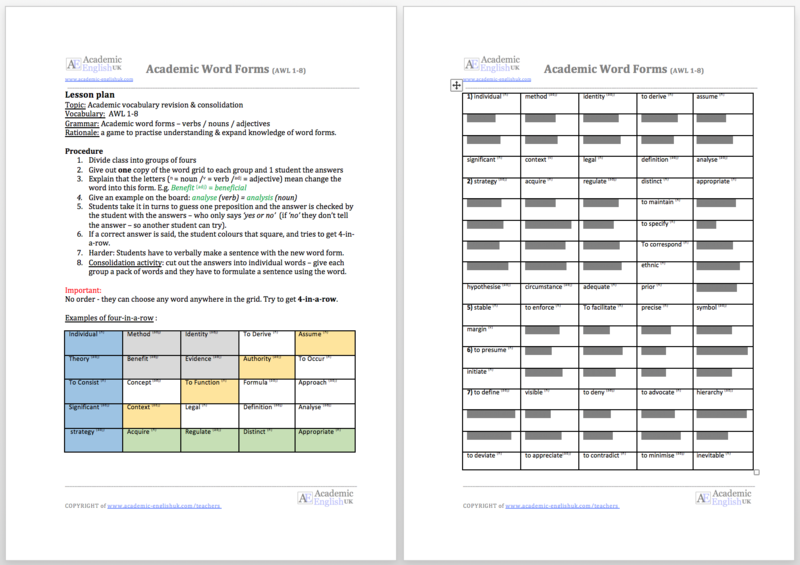 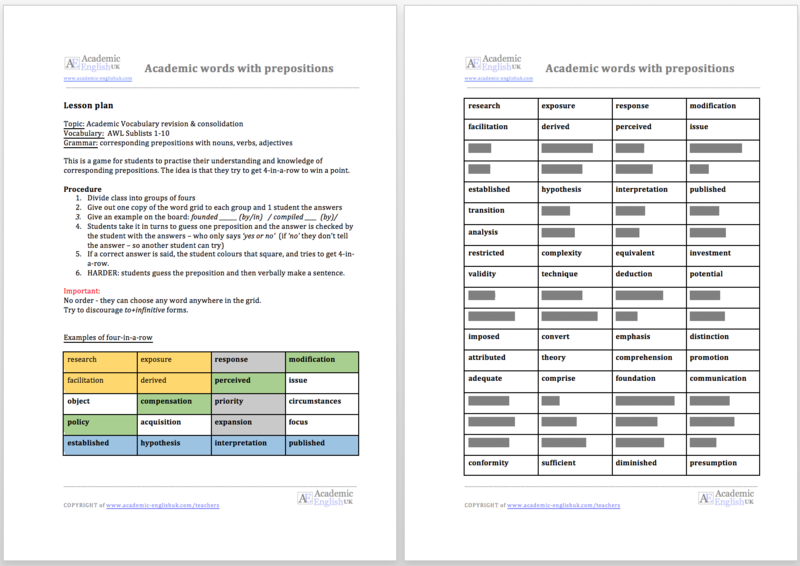 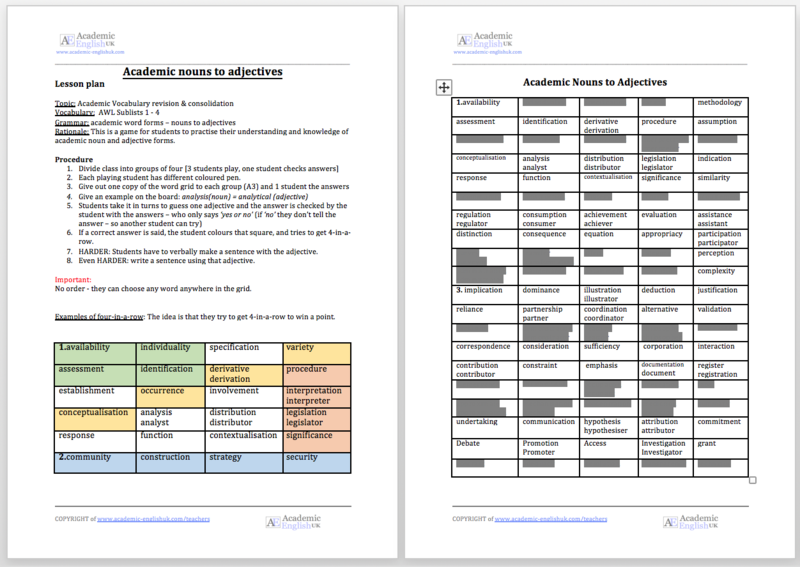 The Academic Word List or AWL contains 570 word families which were selected because they appear with great frequency in a broad range of academic texts. 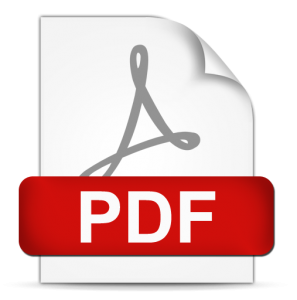 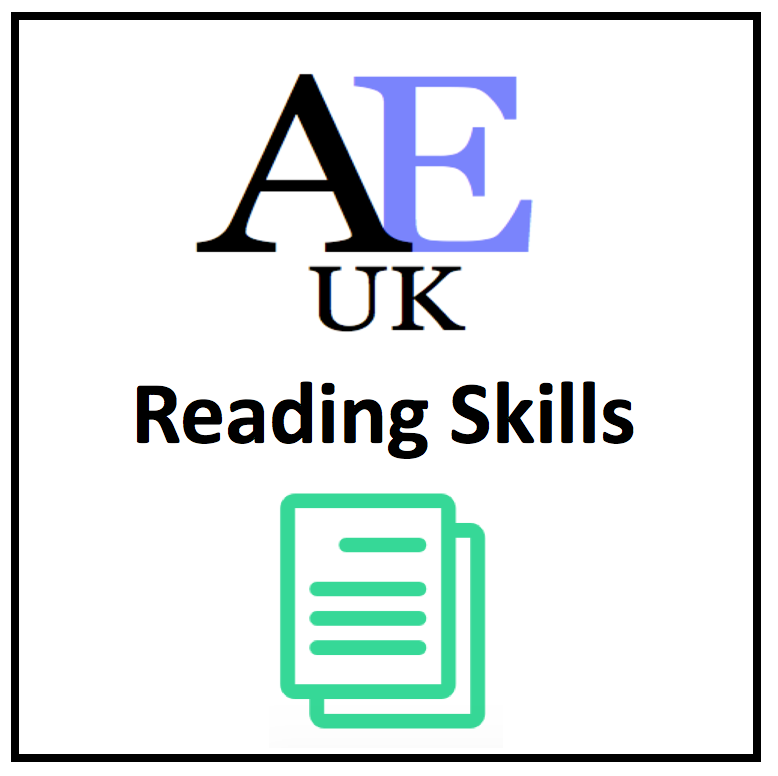 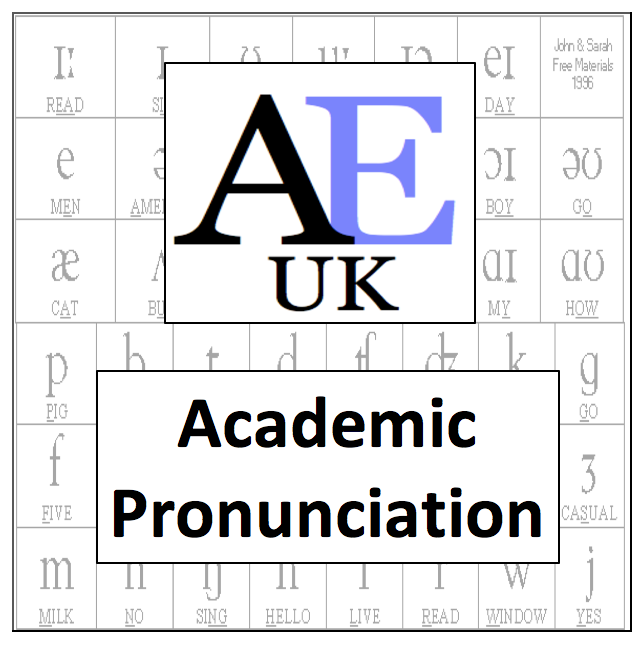 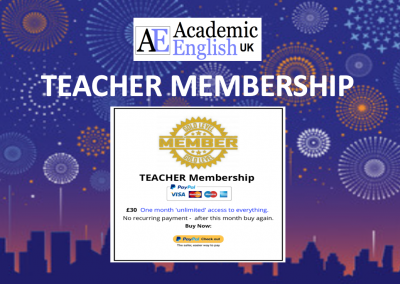 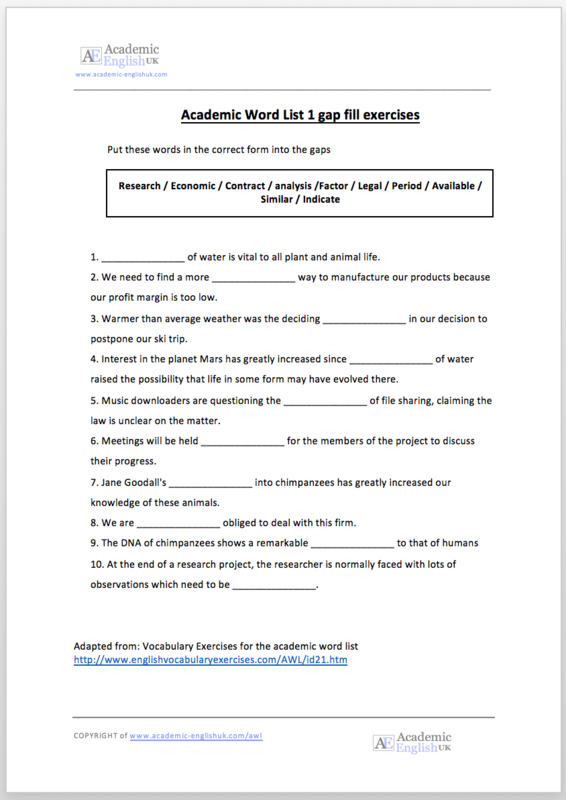 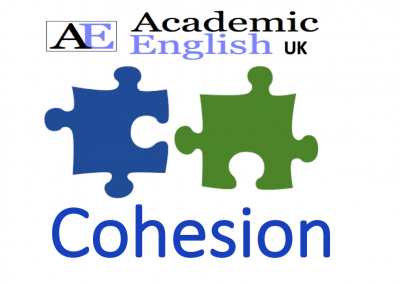 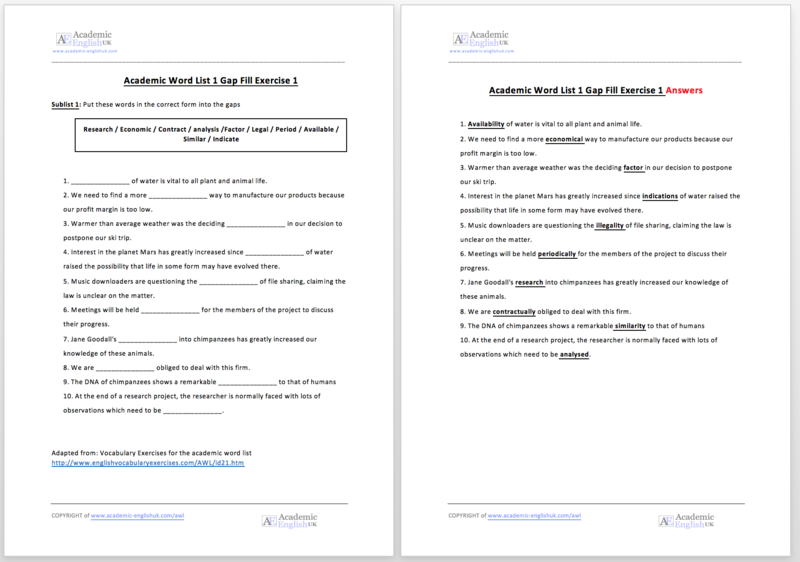 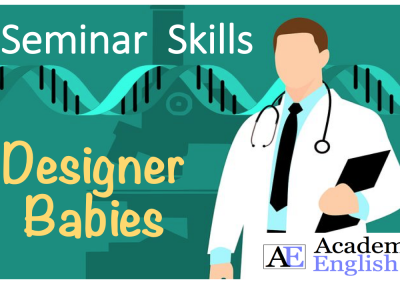 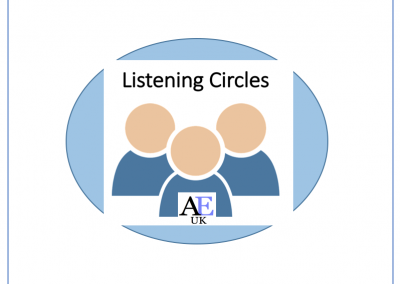 This list is widely used by English for Academic Purposes (EAP) tutors throughout many academic English teaching institutions in the UK to enable students to understand what words are considered academic or formal. 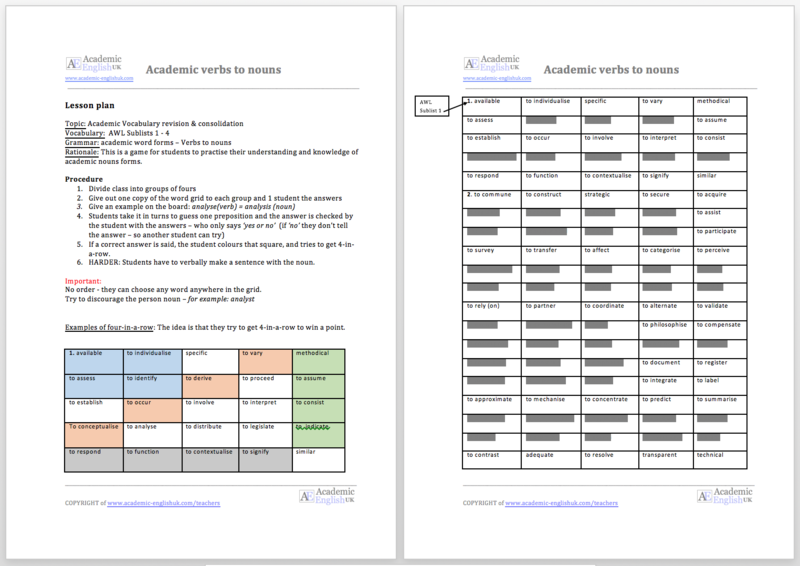 There are many exercises to help students improve their knowledge (see below).